These fluorite generators are absolutely enchanting! Fluorite is one of my favorite gems as it is the stone of the path, the stone of discernment, and these pieces are exceptionally gorgeous! The name “fluorite” comes from the Latin word fluo, which means “flow”. And when we think of ‘flow’ we think of our dharma, and being in flow with the Universe. 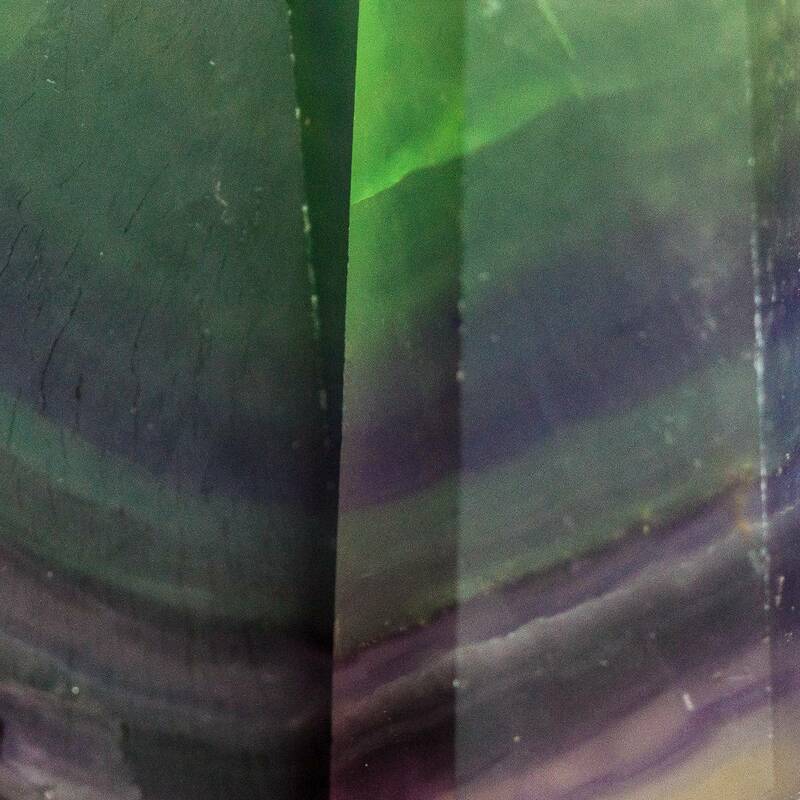 The rainbows inside these fluorite generators are breathtaking! 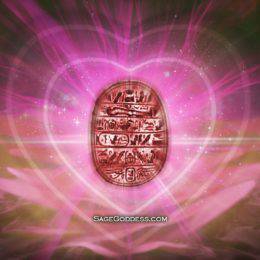 And with generators, you get the benefits of the stone AND directed energy flow. 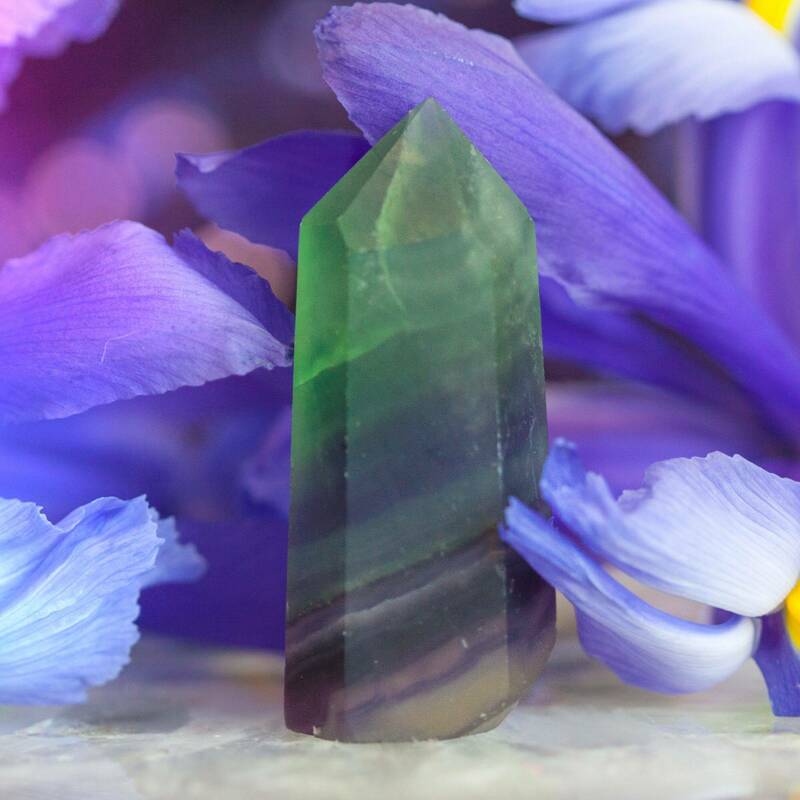 Fluorite is a must-have stone for your magical practice. These fluorite generators will guide you to deeper spirituality, by aiding in the brighter illumination of your personal path and dharma. Fluorite aids you in revealing your soul path and offers guidance as to where your soul is being called to go, what actions are in alignment with your soul’s path, who your Higher Self is asking you to become, and who is meant to walk your path with you. Fluorite can assist you in discovering and following the sacred path that is your dharma. Dharma is the Sanskrit word that translates to “that which upholds righteousness” – it refers to all of the behaviors and actions that are in accordance with Divine Order. When you experience dharma, you are on your sacred path. Dharma is that which upholds the natural order of the Universe, that which governs the purpose we were meant to serve on Earth. We also know dharma as flow and Life Force energy – as true alignment with All That Is. Aligning with your dharma sets you on a course that brings abundance, health, wealth, and wisdom. Each fascinating color of fluorite has its own unique brilliance and magic. 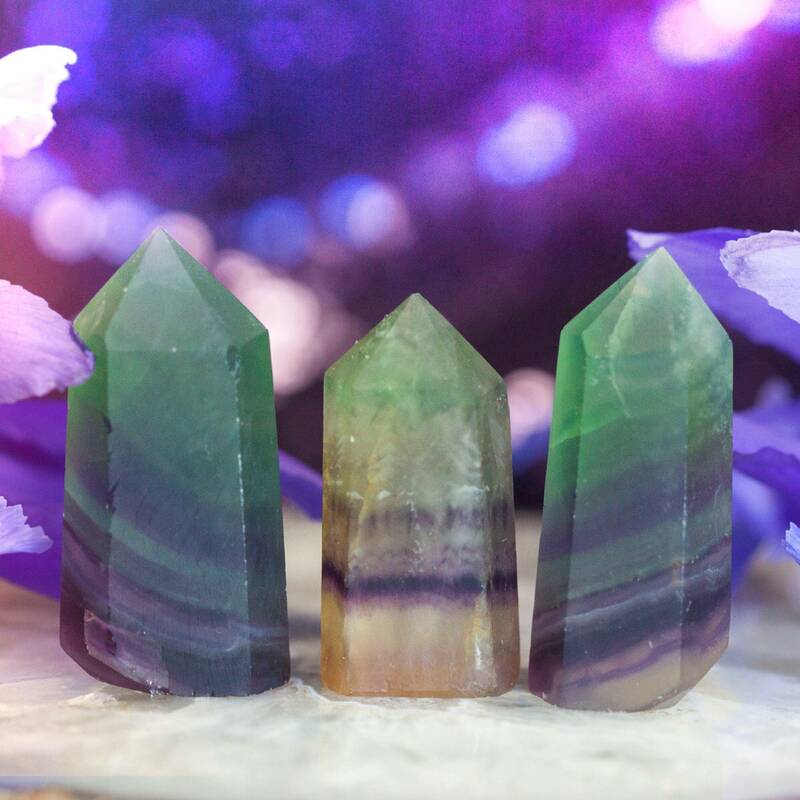 These exquisite fluorite generators are perfect for altar decoration. Use these fluorite generators to focus you upon your path and light your way. 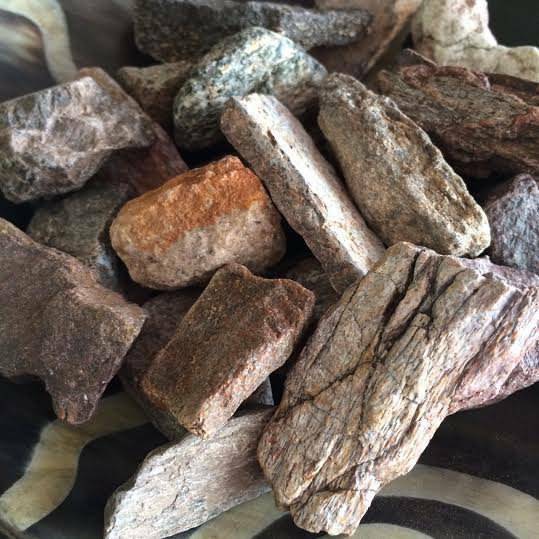 Please allow for some variation in shape and color, as these are natural stones carved into a unique shape. This listing is for one (1) fluorite generator (about 2-2.5”). Yours will arrive lovingly parceled along with a single leaf of white sage and a card describing the properties of the stone. I ordered two of these so I would have one for gifting. The two I received are very alike in color. They are quite dark with a lot of white. They do not look anything like any of the pieces above …. there is no clearness or purple even when held up to sunlight. I am a little disappointed in the size for that price. I bought it thinking it was much larger. But my mistake for missing the details. I have seen larger ones on other sites for around that same price, so I’m not sure if this is the best deal you’ll find… Also, the Fluorites displayed in the picture are not the ones you will receive. I asked for a more blue/green one and I received a green and purple one. Small, but still very cute. I carry one of these stones in my purse with me every day. The stone I received is all green and white, no purple or rainbow type coloring. Also not clear. I had hoped to receive one that had a more rainbow effect to it but this guy is loved just the same. Wonderful stones and I know I would not be sent anything that was below Athena’s standards. I was new to SG in January 2016. I was hesitant to try the intuitive Tuscon shopper, but as you all know….it was a lesson in trust. 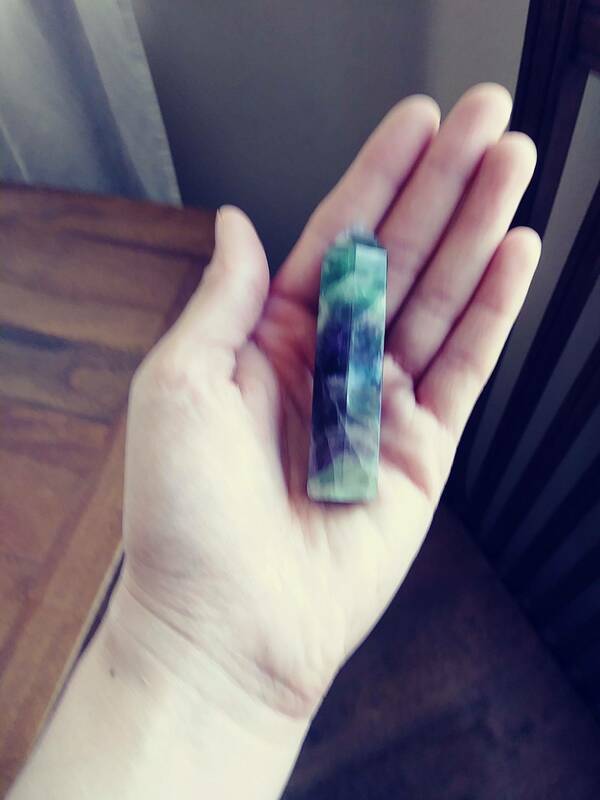 I rec’d this fluorite generator. If it costs a little more, there is a reason (at least at SG). It is teal, with purple, clear quartz, and a little lt. green. There is all kinds of hills inside – a mini landscape. Two sides have a crystal-like formation on the outside wall that looks like something inside has attached itself to the wall. OK, not all of my gems are intricate. As a matter of fact, quite a few a plain with not much swirl or pattern. And how I love busy-busy-patterns. But I suppose there is a message in that. The few I have that are colorful & patterned have a special affinity in my heart & activates my synapses like crazy! How artistic is Mother Nature. Thanks to the SG team for not just selling gems, but hand-picking them for WOW-ness. Absolutely gorgeous!! 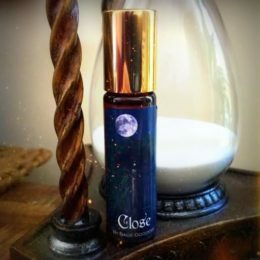 Placed an order as soon as I saw the listing. Beautiful purple, green, clear and just a touch of blue at the bottom. Very happy. Thank you.